Step 1 Combine raspberries,yoghurt and milk in a food processor. Step 2 Process until smooth. Pour over ice, crushed if preferred, between 4 tall glasses to serve. Top with extra raspberries, if you like. 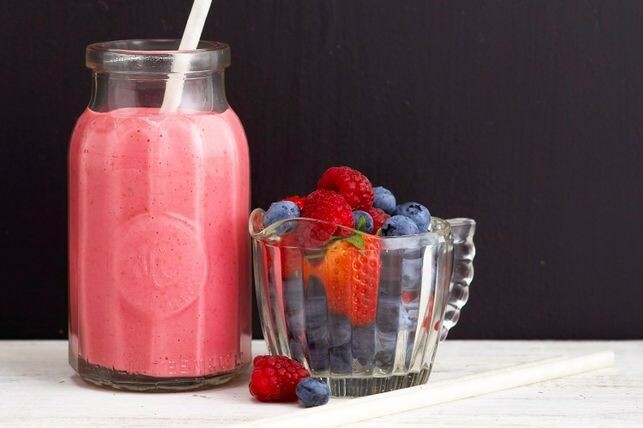 The kids will love this sweet raspberry smoothie. it’s so easy to make, they can do it themselves.